Top Choice Doors is a local family run business covering Brentwood, we have years of garage door experience. Each of our British made Aluroll rolller doors is powder coated and available in any RAL colour we also use Somfy Motors which are well known for their quiet operation and long lifespan. 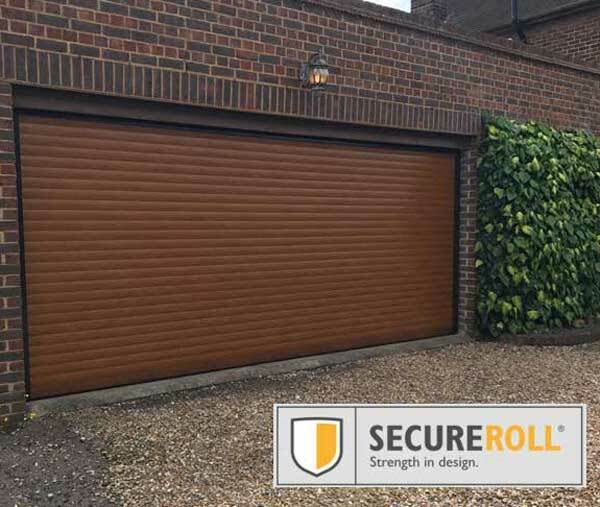 For the last 16 years, we have installed electric roller shutter garage doors Brentwood at Top Choice Doors we believe that when it comes to garage doors the best option for your home without question is roller doors, they look great when installed furthermore there are several practical benefits. Our attractive British made Roller garage doors are manufactured to your exact specifications come in the full range of solid ral colours along with several wood effects, allowing you to choose the style look and colour that suits your property. You can choose from three ranges dependent on your needs The Classic, The Compact, The Elite. 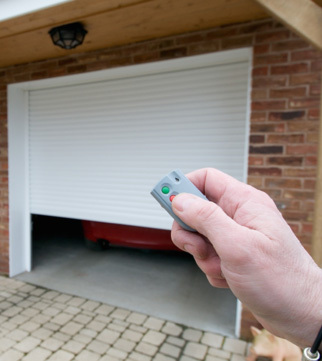 The Somfy Motors used in our electric roller garage doors Basildon are of an exceptional build quality, each garage door comes complete with a remote control. This means there is no need to leave your car on a cold Winter’s day. 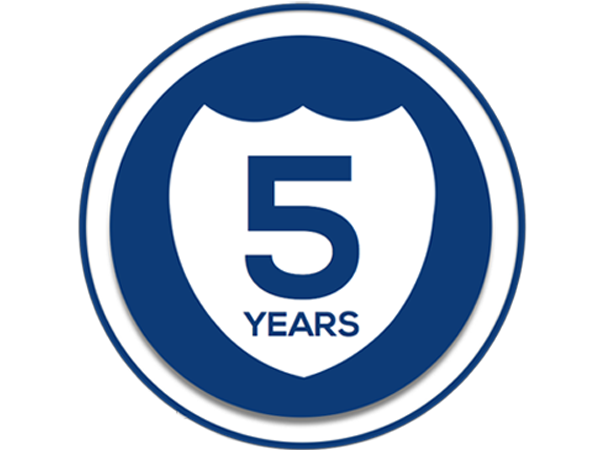 Our doors are of an exceptional quality and will last for many years to come; for your complete peace of mind our roller shutter garage doors come complete with a 5 year manufacturer backed Warranty. If you have had some quotes do get in touch. Our prices are excellent, often our customers find we are considerably lower priced even when the quotes are like for like. This does not mean our roller doors or service are of a lesser quality the team have been installing electric roller garage doors in Brentwood for many years your installation and end product will be of the highest possible order. 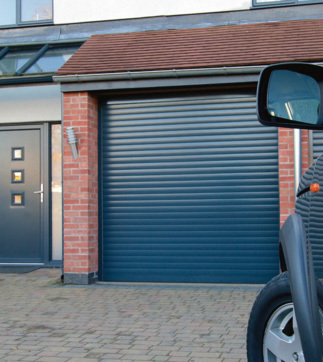 Our roller shutter garage doors Brentwood are incredibly well-insulated making them kind to the environment and your energy bills. Our area of coverage includes Brentwood and the nearby towns of; Southend, Colchester, Chelmsford, Romford, Harlow, Basildon and Braintree. 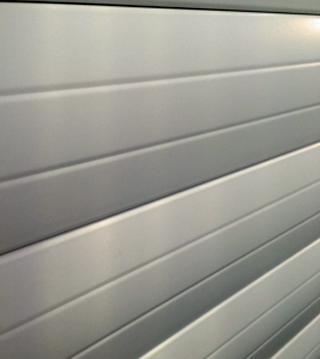 Over the last 16 years, we have installed 100’s of electric roller shutter garage doors in Brentwood, and beyond.